Since a very early age I’ve been intrigued by the diversity of nature. This innate curiosity propelled me to explore the world around me. And what I found inspired me to create the pieces now here before you. I discovered the smoothness of acacia wood; the cool feel of marble; the roughness of discarded mortars; the vibrancy of colorful crystals with their healing properties. I saw beauty in both the old and the new. Thus, I set forth to reclaim previously used wood, to recycle it by integrating it into my work, to recover history and recreate it anew. For me, it is a way of celebrating the beauty of seeming imperfections. The outcome always being to combine and meld opposite extremes – cool with warm, smooth with rough, new with old. It is my hope to guide you through a luxurious journey of sensory perception. 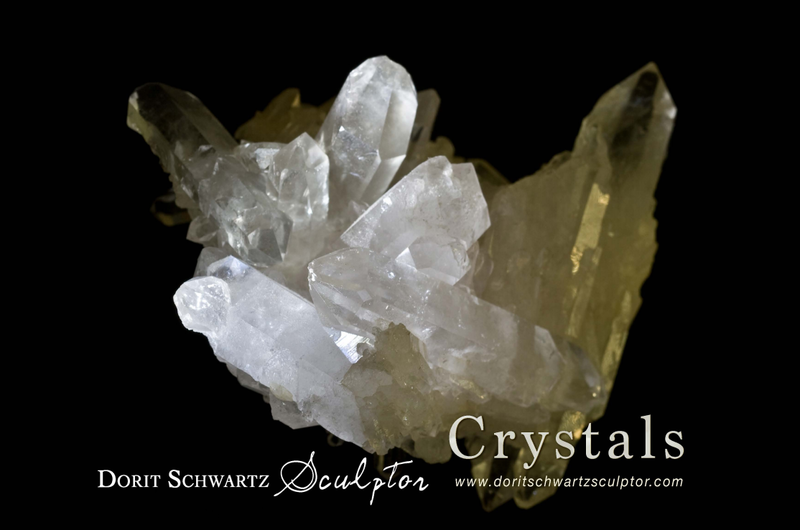 In the following eBook are photographs and descriptions of the miracle properties for each of the crystals found in my work. Disclaimer: Downloading the eBook will subscribe you to my monthly newsletter.